Should I Drop You Off? Did I Tell You That...? Outstanding new album from respected Scottish act The Hermit Crabs! Recorded mostly in Boise, Idaho, the album features lead songwriter and vocalist Melanie Whittle in collaboration with Jeremy Jensen and Jake Hite of indie favorites The Very Most. 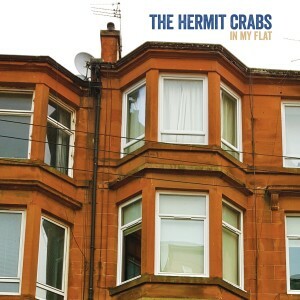 Demonstrating truly impressive songwriting, exquisite vocals, and classic orchestration, ‘In My Flat’ is the consummate release from The Hermit Crabs and another absolute gem for Matinée.